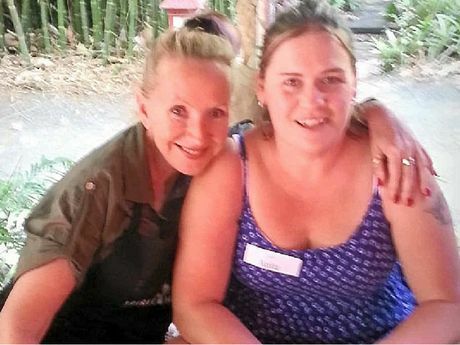 THE children of Sunrise Beach crash victim Lynette Raines have reacted angrily after learning of the sentence given to the man jailed for causing her death. 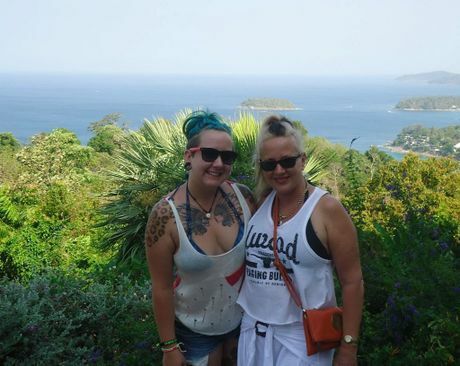 Candice Samuels said she and her siblings Hayley Samuels, Ross Raines and Ella Raines were unaware that Bradley Alexander Gordon Young's dangerous driving causing death matter had been finalised until they read a Sunshine Coast Daily story about it. 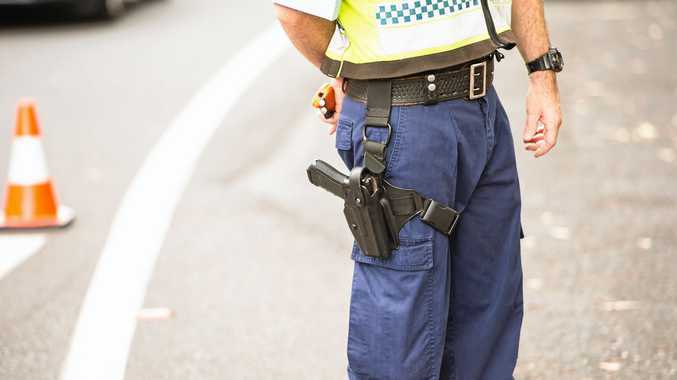 Young, 44, was sentenced in Maroochydore District Court on Monday to eight months of a two-year sentence for crashing head-on into a car being driven by Ms Raines, 52, on David Low Way on December 1, 2013. 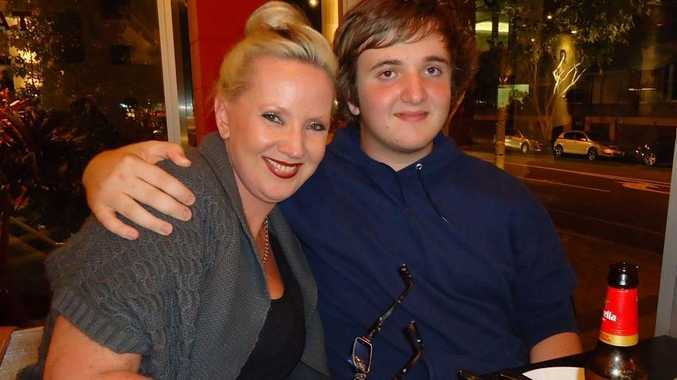 It was noted by Judge Robertson during sentencing that despite no victim impact statements being lodged, it was unthinkable to expect Ms Raines' family and friends had not been deeply affected by the incident. Ms Samuels said she had not been informed the court proceedings were taking place. She spoke on behalf of her siblings when addressing the eight-month sentence. "Today our small family grieves again at the news of the sentencing," Ms Samuels said. "We are shocked by the leniency shown by the courts in a process that completely in no way involved the family. "For someone to make a series of bad decisions leading to the loss of life, we feel let down by the court's decision and process. "Whilst no amount of (jail) time will compensate the loss of Lyn by her four children, we feel devastated by the outcome." Ms Raines' friend Anita Sabidussi, who was a passenger in the car when the crash occurred, said she wanted to take the matter further. She believed eight months was not enough prison time for the loss of her friend. "I've got to look into it and see what I can do about it," Ms Sabidussi said. A spokeswoman for the Office of the Director of Public Prosecutions said the case was being reviewed. "The office is reviewing the matter and considering the prospects for an appeal against the sentence," the spokeswoman said.